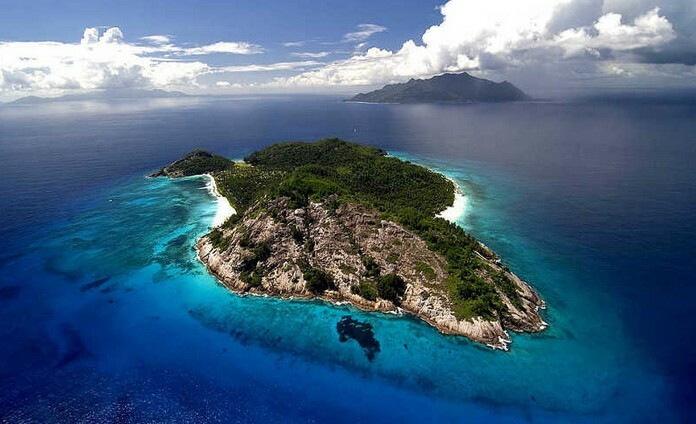 This island is one of the Andaman Islands and is located in the Bay of Bengal. The North Sentinel island is surrounded by coral reefs from everywhere. This island is termed as world’s hardest place to visit.